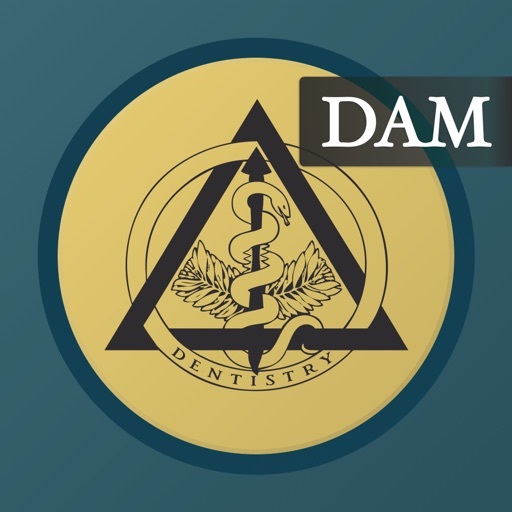 Dental Anatomy Mastery is a premium-quality study tool that students use to master tooth morphology and occlusion concepts. 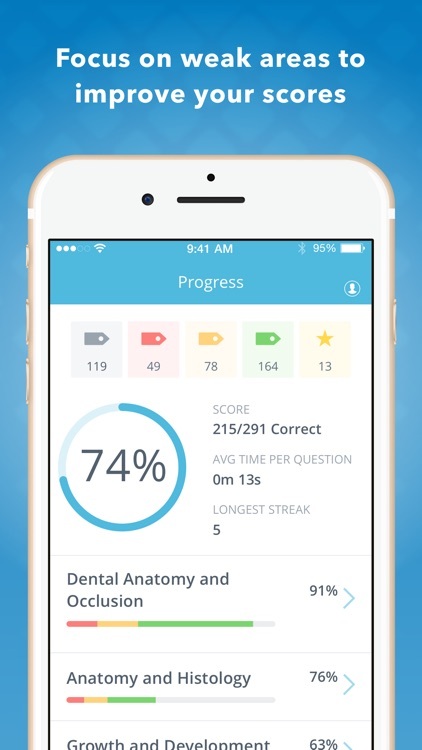 Using in-depth progress tracking, this app tells you where your knowledge is strong and where you need to improve so you can better focus your study time. 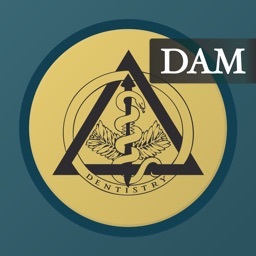 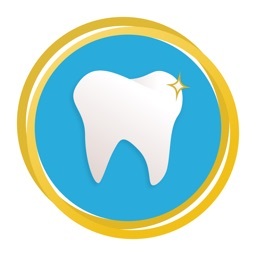 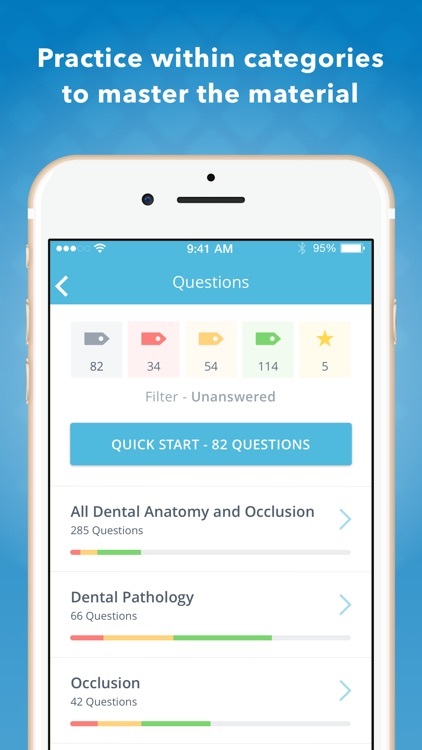 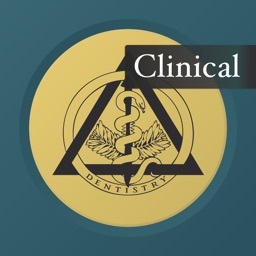 Dental Anatomy Mastery's platform is based on the 2-time Mobile App of the Year Award winner, featured in Inc. Magazine, Forbes Magazine, and is the consistently top-grossing educational app in the App Store. 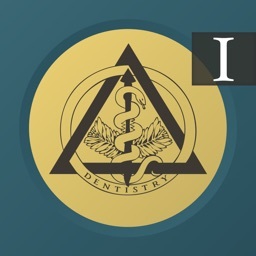 • 100+ dental concepts to help you master concepts in tooth and root development, morphology, and occlusion. 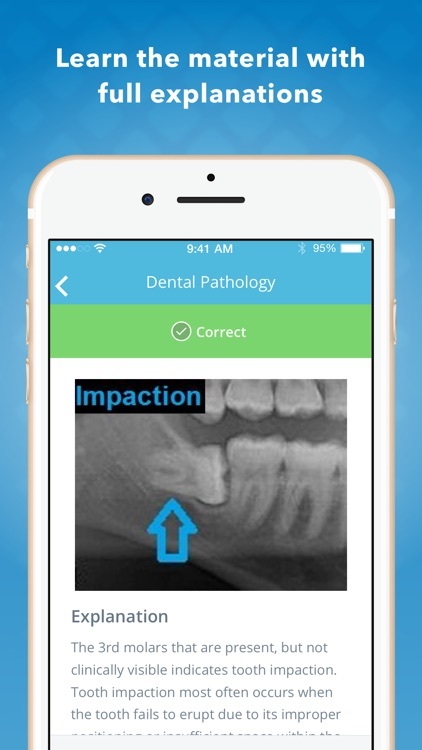 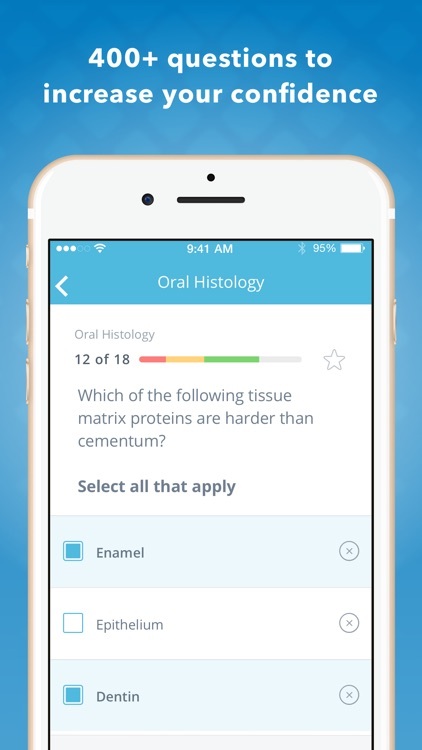 Study for your dental anatomy class anytime and anywhere, even without internet access! 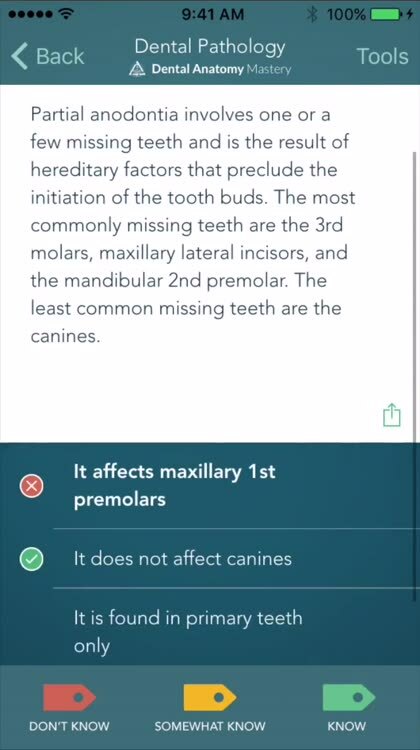 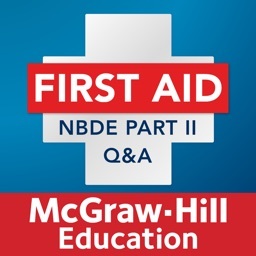 Dental Anatomy Mastery was written by Dr. Geoffrey Skinner DDS, A contributor to the United States National Board Dental Examination (NBDE).